Are You Prepared to Dance Your Wedding Night Away? The Ballroom Dance Experience of Ohio is a high-quality, independent, professional dance studio that offers affordable private and group dance classes. Ballroom dance lessons are offered for both singles and individual couples and includes all partner dancing such as ballroom, swing, salsa, tango, Latin, and more. Our mission is to give students the opportunity to experience the dance community in a friendly, fun, and enjoyable environment. Professional lessons can be given to wedding couples, social dancers, enthusiastic hobbyists, or competitive dancers. While current group class offerings are listed on our schedule, special classes and private lessons are scheduled at your convenience. We always guarantee that all private lessons will have forty-five minutes of dancing, even if you need to discuss lesson plans with your instructor. In an effort to make our prices affordable, we do not offer high sales packages with lessons or parties you will not use. In fact, Ballroom Dance Experince has a no high-pressured sales policy. Each purchase is customized to the number and type of lessons a student wants. Students are even allowed to determine what style of dance they wish to learn-including wedding dances! No strings attached! Ballroom Dance Experience also offers gift certificates as a way to "Give the Gift of Dance" to a loved one. We encourage anyone who has reservations about ballroom dancing to contact us so we can answer any and all questions on how to use Gift Certificates for group lessons, private classes, or wedding instruction. We take pride in our ability to meet the many needs of students, and are willing to work with you for the best experience. We cannot wait to meet you and look forward to seeing you on the dance floor. In trying to connect with the local community, Ballroom Dance Experience offers a wide variety of group dance classes around the Columbus and Cincinnati,, Ohio areas. Our most popular group dance classes are in Upper Arlington and include Ballroom, Salsa, Swing, Tango, Latin, and more. There is a Beginner's Class for new students and a Technique Class for ballroom dancers who are looking for a new experience. We are also happy to offer an Intermediate and Beginner's class to Northern Columbus through the Dublin Recreation Center. Any Beginner's class is appropriate for wedding dancers who are looking to learn a dance for their wedding night or for students who have never danced. Intermediate classes are good for any ballroom dancer who has taken either private ballroom lessons or group dance classes. Ballroom Dance Experience has also extended group classes beyond ballroom into local schools. Currently, in conjunction with organizer Ron Clark, we teach social dance classes in Dublin, Upper Arlington, Worthington, and Grandview Schools, as well as many Diocesan Schools like Saint Brendan, Saint Agatha, Saint Andrews, and Our Lady of Victory, and private schools like Wellington and Columbus School for Girls. Our social dance programs are relevant to today's generation and have modern music and dances and have become a right of passage as students step into adulthood. 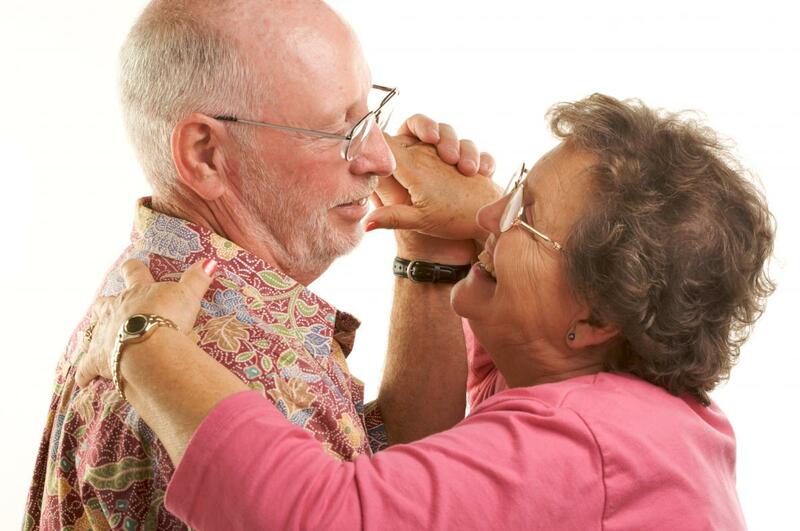 Ballroom Dance Experience has also developed group class programs for local retirement nursing, and medical facilities. We have specially trained professionals that have experience working with aging populations and those with special needs. Dance programs in these facilities focus on health and fitness through dance in order to increase student's quality of life. Staff are also trained to give the benefits of dance to those with Parkinson's and Alzheimer's. These group class dance programs can be taught in a studio environment or at a requested facility. 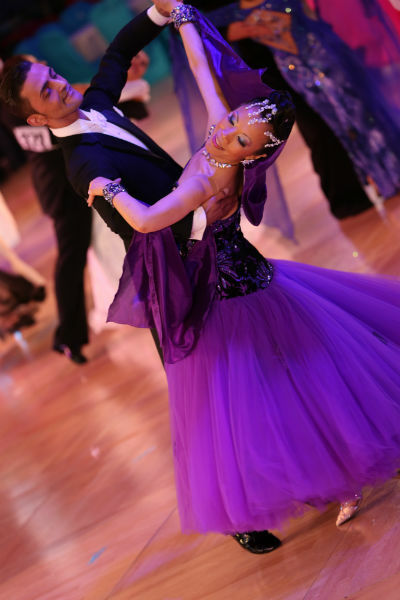 Ballroom Dance Experience is proud to offer professional, high-quality private lessons. Private dance lessons are perfect for anyone who is shy, in need of unique choreography, a faster learner, or simply just enjoys dancing. All instructors are certified by DVIDA or ISTD, the national standard for ballroom dancing, and recognizes that each student has different goals and needs. Instructors will teach what students request, whether it is only Latin, tango, ballroom, swing, wedding dances- or even line dancing. We allow students to determine how many lessons they need, and are willing to accomodate schedules to ensure that students have the best experience. Our introductory offer for private lessons is two full forty-five minutes of dancing for $65. We say two, because we want the opportunity for you to leave your lessons confident. We guarantee the whole lesson for dancing, and will use the remaining fifteen minutes of the lesson to learn about you and your dance goals. If we only end up talking for five minutes -you will spend the rest of the time dancing, on us! No sales-pitch, and no strings attached. Preparing wedding couples for their first night of dancing has become a staple feature at Ballroom Dance Experience. Since so many wedding couples have chosen to take private lessons or gorup classes, we have decided to start a series of private and group wedding classes specifically for couples who are getting married or will be attending a wedding. All private lessons are still 45-minutes and instructors are able to dedicate the whole time to learning a specific dance or song. Within two lessons, a couple will be able to learn a beginning, middle, and end to their dance, and will also have the opportunity to film it so that they can practice at home. Group wedding classes ensure that any couple will be able to dance the whole night to fast or slow music. All group class instruction for wedding dancing is taught in our group class wedding series. Classes are an hour and will cover most wedding dance basics and common songs played at weddings. Instructors also teach popular line dances played at weddings such as the Wobble or the Cupid Shuffle. While most wedding couples take a combination of private wedding and group dance instruction, many couples choose one or the other. Regardless, instructors focus on social dance skills and ettique necessary to feel confident in public venues. Ballroom Dance Experience also offers gift certificates as a way "Give the Gift of Dance" to a loved one. They are a wonderful way to give the benefits of dance to a loved one -whether it is for community, fitness, weddings, date night, or fun. Gift certificates are customizable, so we allow you to buy either private dance lessons, group classes, or both! We encourage anyone who has reservations about ballroom dancing to contact us so we can answer any and all questions on how to use gift certificates for group lessons, private classes, or wedding instruction. We will love to hear all of your questions, queries, concerns, and comments on wedding lessons, group and private dance classes, parties, and social dancing. We take pride in our ability to meet the unique needs of each student. We look forward to meeting you in person and seeing you on the dance floor. "After talking about taking dance lessons for several years, I finally bought my husband a gift certificate for two private dance lessons. It was fun and easy. We had no idea how much we would enjoy dancing! We have kept on taking private lessons and have now been dancing for five years." "My wife and I were looking for a sport for our son when he was eight so that he could learn how to interact appropriately with people. We loved the social dance classes that our school offered so we talked to the instructor about continuing lessons for kids. We ended up deciding that ballroom would be perfect because of the etiquette, but he has loved dancing. He's since tried several styles of dance including Hip-Hop and Jazz, but he loves to compete ballroom. I think Dancesport is more challenging emotionally and physically than many other activities I've seen our son in. He's put in so much work, and we are so proud of what he has accomplished through dance." 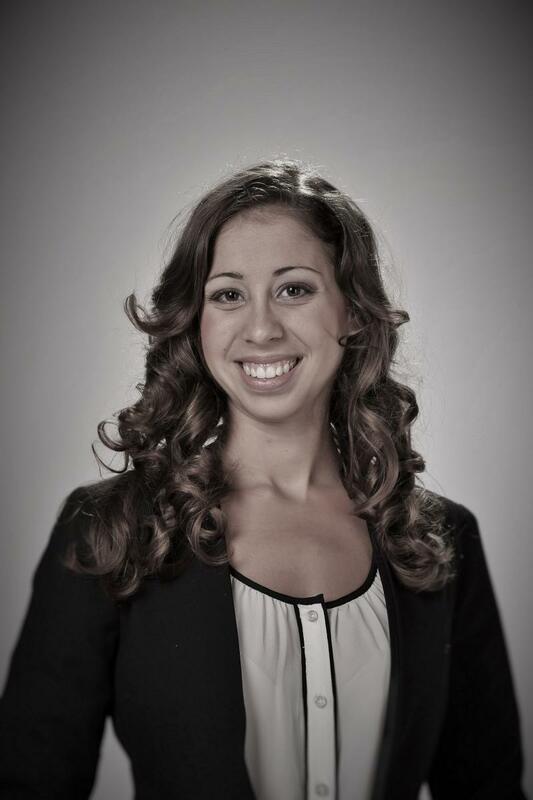 "My fiance and I were terrible dancers before our first wedding dance class at Ballroom Dance Experience. We felt ready after one lesson, and our instructor gave us just what we needed. They called it survival dance lessons -but, it worked!" "Ballroom has changed my life. I felt lost and alone after my wife passed, and I didn't know what to do. I decided I needed a life change, so I walked into my first lesson. After a few years I decided to try a showcase, than my first dance competition. Competing taught me how to live in the moment and challenge myself. Now, I am goal oriented, directed, focused, and healthy. Dance gave me a whole new world to discover and reinvent myself." "I first came in with my husband to prepare for our son's wedding. We have never been able to dance together, and we wanted to learn how to dance so that we weren't just sitting on the side all night. We decided to take the group classes and had a blast. Our instructor showed us slow dancing, fast dancing, and even popular line dances. After he [our son] got married, and we decided to make it our date night. We are now learning ballroom dances during our private lessons. Once a week we go out to eat, have a dance lesson, and go to a party."